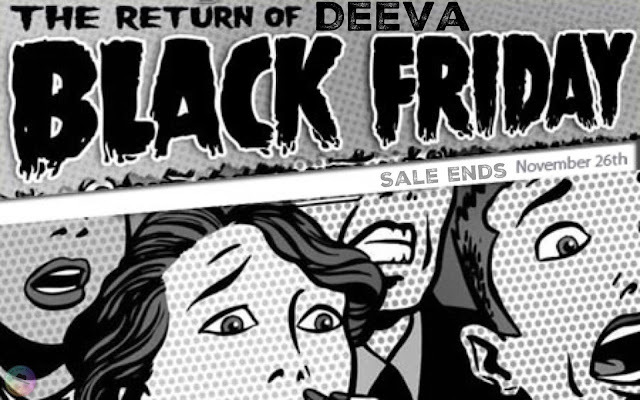 Coming soon to a Deeva near you - Black Friday!!! When does it start? Now! What's the deal? Free Shipping!! 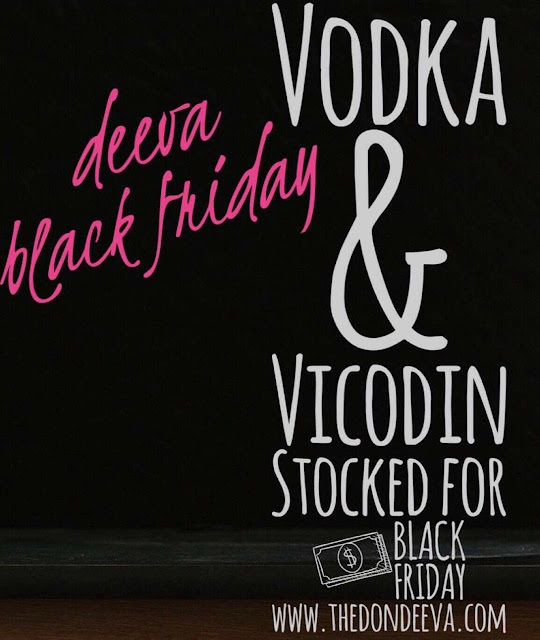 Check out our Black Friday Sale section! 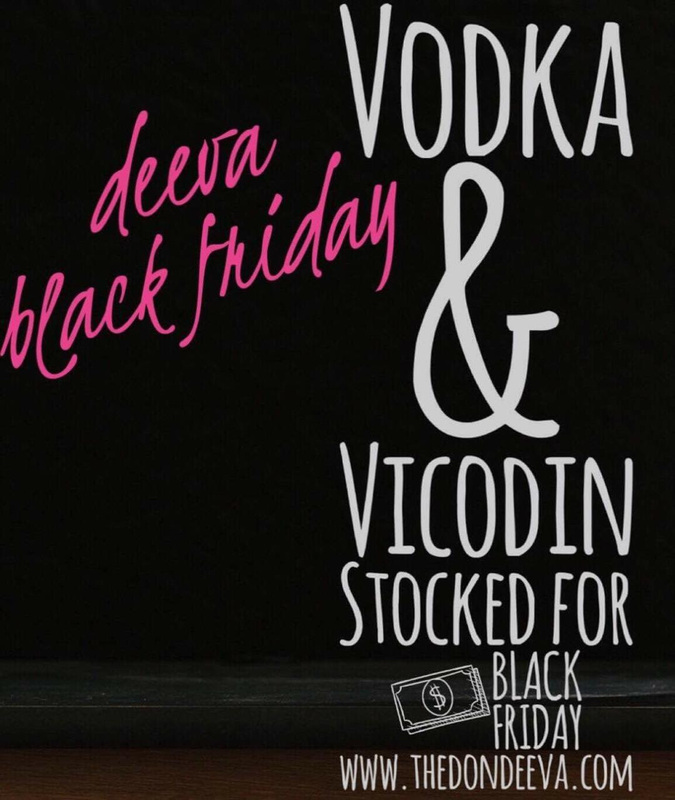 Plus, spend $25 and get a FREE Limited Edition Mystery Black Friday polish. Sale ends midnight PST on Nov.26 - be sure to check out the Black Friday Sale section because once they're gone - they're gone. Holiday Notice: So that you receive your order by Christmas, purchases must be made by December 13th.